There is a law in motion named out by Jesus that whatever you fail to manage you will lose, and whatever you manage properly you will increase and prosper. 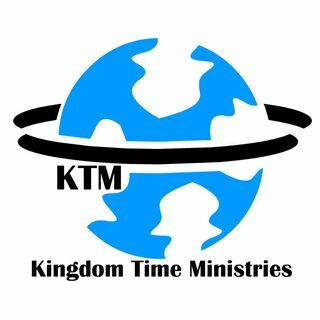 In this dynamic teaching, Paul Gamaliel looks deeper into this law to see how it works for kingdom citizens! Listen closely as we delve into Managing Kingdom Assets!